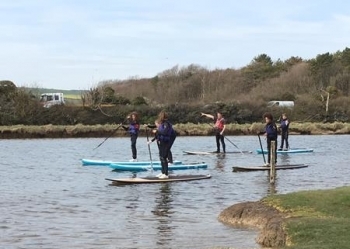 It’s safe to assume that a water sports school trip would probably feature fairy high on most youngsters to do list, boasting an optimal body & mind blow out too. 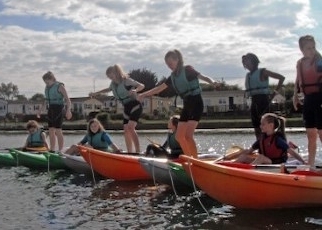 Consider engaging and rewarding your school students with a water sport activity to inspire and motivate them as they realise self-belief through the process of team spirit, individual decision making, discipline & perseverance while having untold fun with fellow pupils in and on the water! 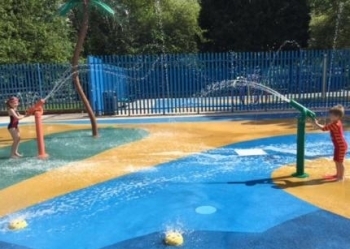 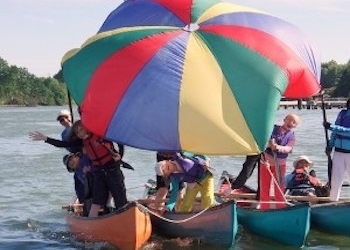 Listed water sport parks and centres on our site will devise a tailor-made approach to your school trip, and will be able to recommend a package to suit most objectives & budgets, including schools where water sports are embedded into the curriculum offered to pupils. 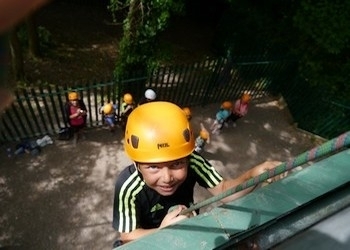 Medina Valley Centre offers residential school trips where students are encouraged to take part in exciting outdoor activities with the aid of the caring team of staff and support from their fellow classmates. 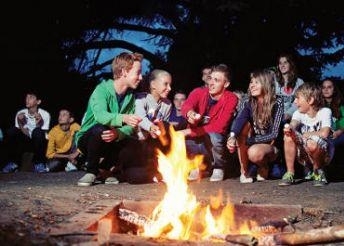 Located halfway between London and the south coast, Broadstone Warren is the perfect residential school trip for any students looking for tourist attractions. 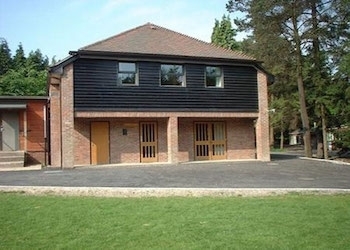 It is also based in the heart of Ashdown Forest, making it ideal for any geography school trips. 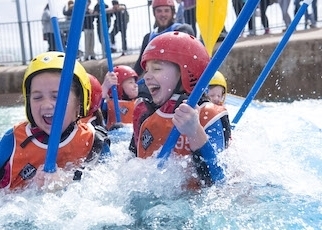 Llandegfedd Watersports & Visitor Centre Pontypool, Walesoffer provide young people in schools and organised groups the opportunity to include multi-activity both land and water based, teambuilding/bonding activities.